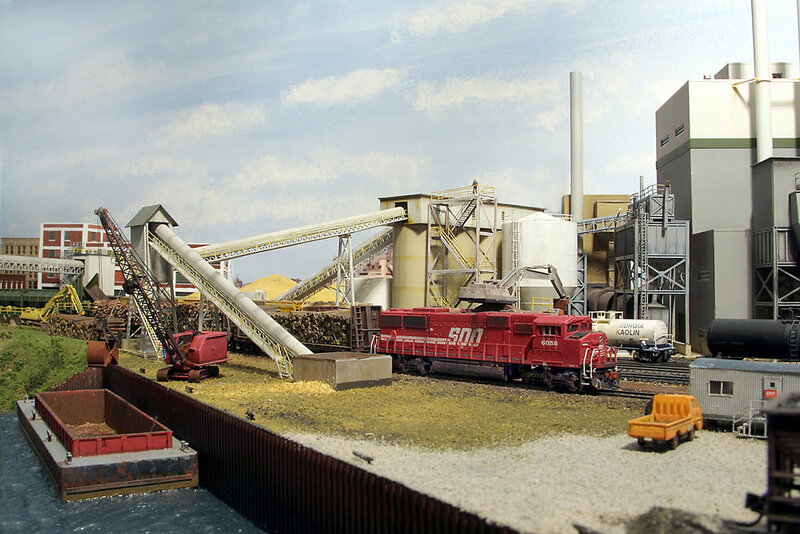 Add industrial conveyors to your N scale heavy industry. 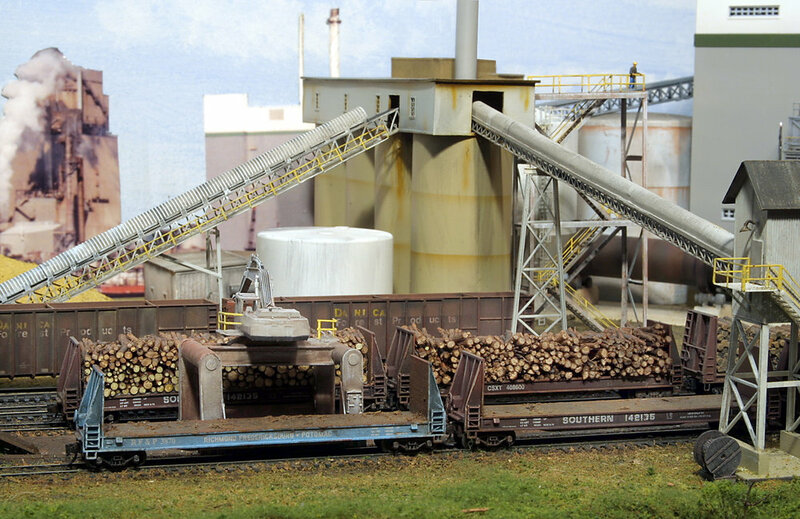 The kit includes a 7 inch long conveyor, with cover, walkway and truss tower. It also includes a bin that assembles easily by folding.